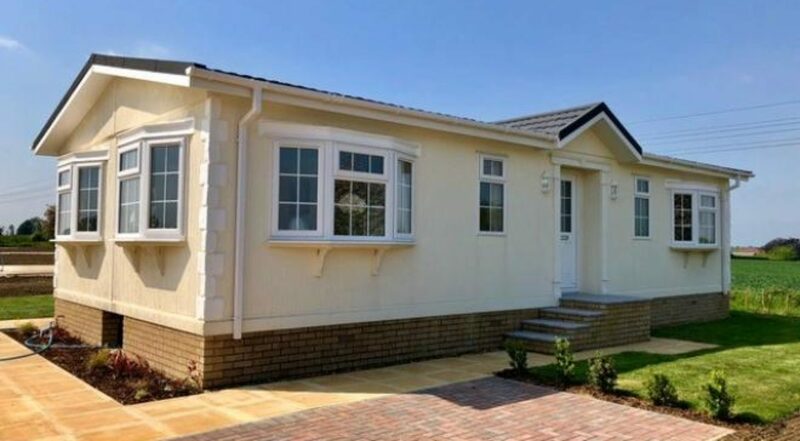 This beautiful 40×20 Sonata II showhome is now ready to view on our Clifton Park. 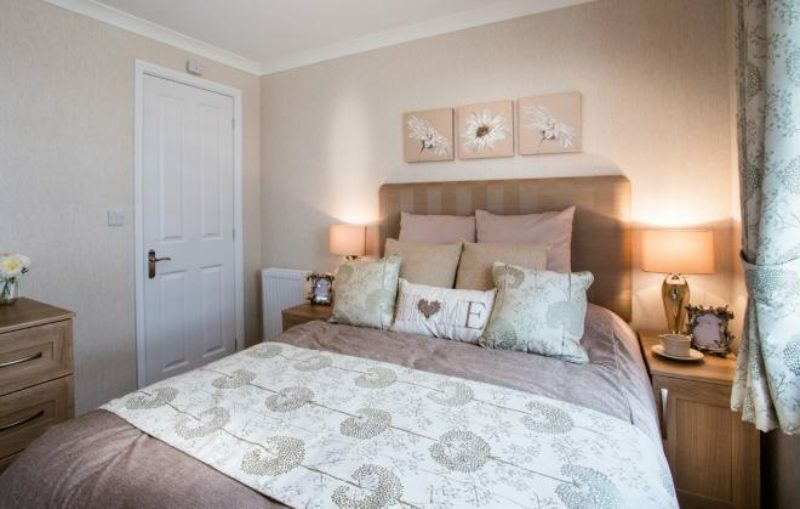 Upon entering, the interior feels coordinated, calm and luxurious. 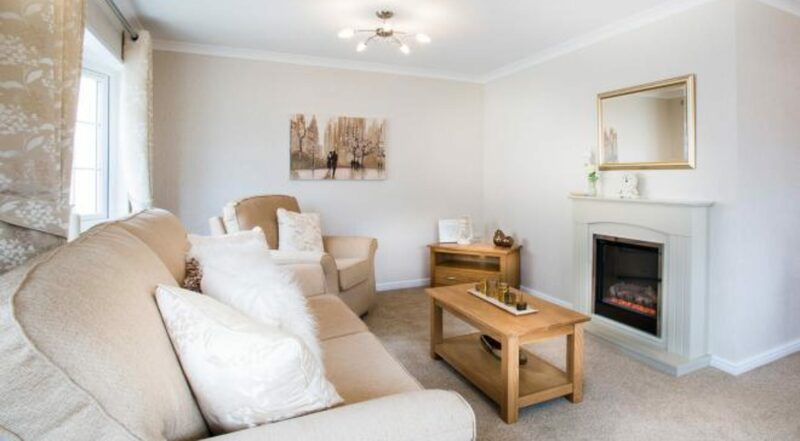 The feeling of warmth immediately makes it feel like home. 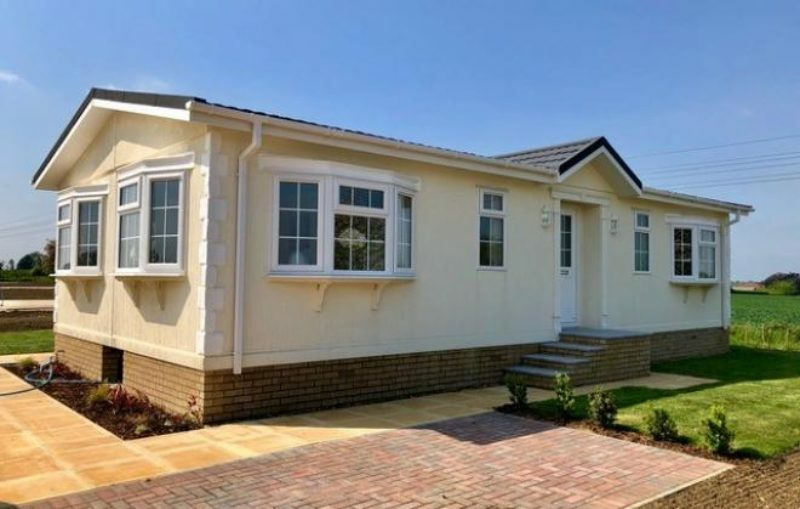 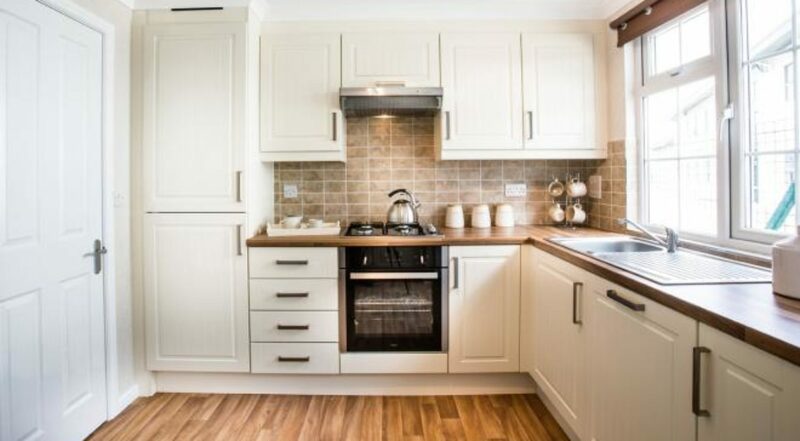 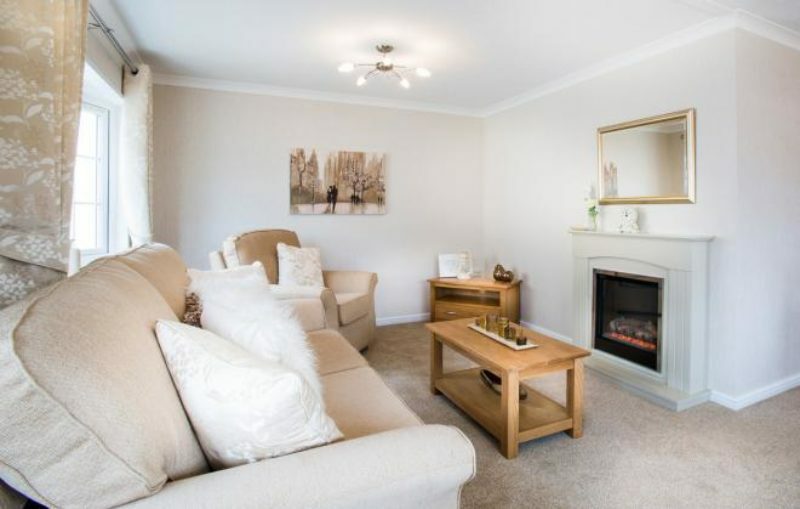 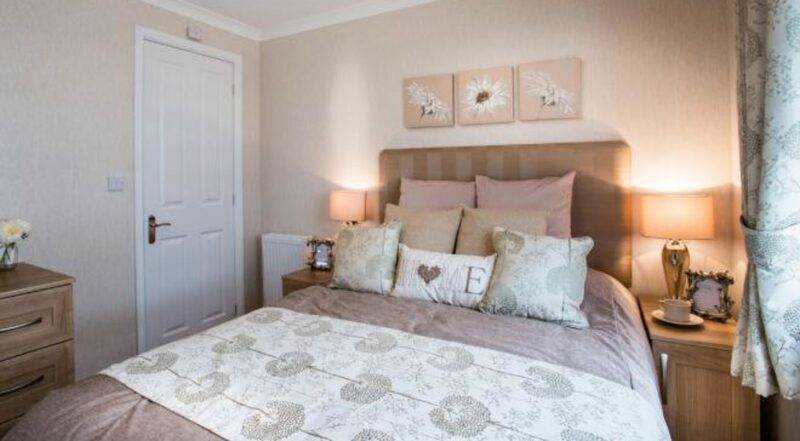 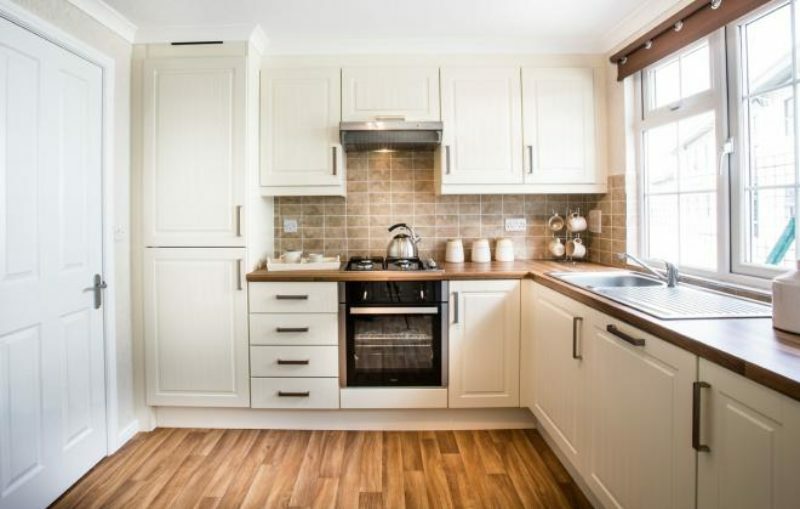 Beautiful shades of cream and brown used throughout this residential park home are not only practical but is also extremely easy on the eye for those who like a traditional style with a modern twist.